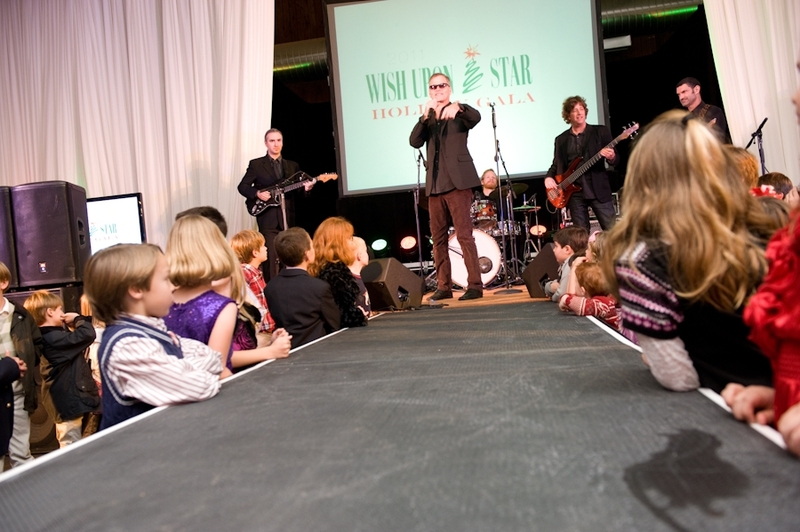 ‘Tis the season for holiday events that give back, which is exactly what GigMasters client, Victory Junction did during their fabulous Wish Upon a Star Holiday Gala. This truly remarkable event sounded so amazing that we just had to share the details of this wonderful party with a purpose. 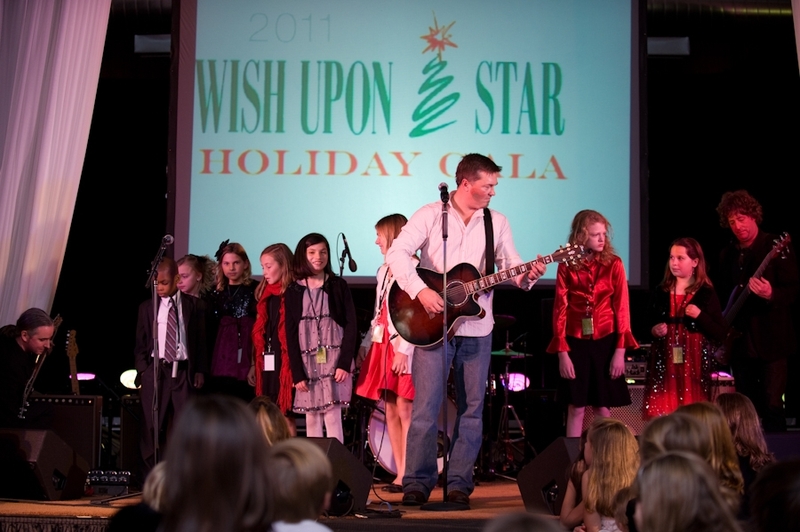 The Wish Upon A Star Holiday Gala was an event hosted by Victory Junction - an organization that provides life changing experiences for children ages six to 16 with chronic medical conditions or serious illnesses. The party was held for children and their families in Trinity, North Carolina earlier this December. The purpose of this party was to motivate and teach attendees what it means to give back and contribute to their community. In the “spirit of giving” guests were asked to bring a toy as a donation for Toys for Tots. “Recognizing that December is filled with many adult events, our hope was that kids would embrace the opportunity to get dressed up and have a night out on the town that was all about them” said Brooke Hondros, Director of Development for Victory Junction. Hondros came up with the idea for the gala as a way to thank the individuals, corporations, and families from the Charlotte and Trinity regions that have helped sustain their mission. “The Gala allowed us to thank our current donors, raise awareness for potential donors, and most importantly tell these children that they are big enough to make an impact in their communities.” Attendees of the gala (parents and kids) arrived in formal attire and were greeted by photographers as they had the opportunity to walk a red carpet. Once inside, children and families were able to participate in silent and live auctions, raffles, and games. They could also have a little fun taking more glamorous pictures in the party's photo booth. Later in the evening, guests had the pleasure of dancing to the headlining music of chart-topping singer/songwriter Edwin McCain. The Adaumont Farm, where the Trinity event was held, was in full holiday swing with festive decorations and sparkling Christmas trees. To help spread holiday cheer, costumed elves (and GigMasters members) Monkey Business Entertainment and Event Design, handed out programs and prizes at the end of the event. And, what holiday event would be complete without a visit from Santa himself? This enchanting event turned children into stars while proceeds contributed to the Victory Junction program. If you are interested in donating to this not-for-profit organization, please visit www.victoryjunction.org. Have you hosted a party with a purpose? We would love to hear about it in the comments below.